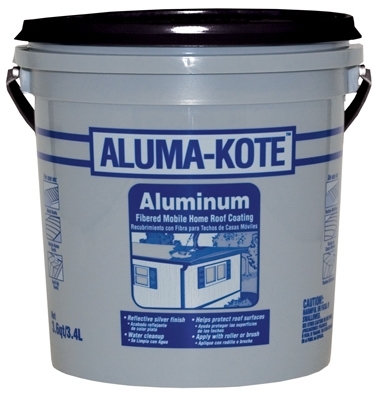 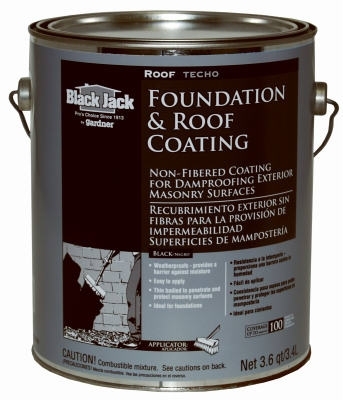 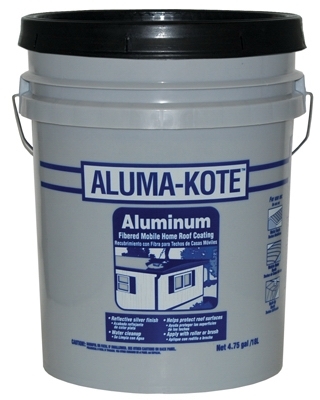 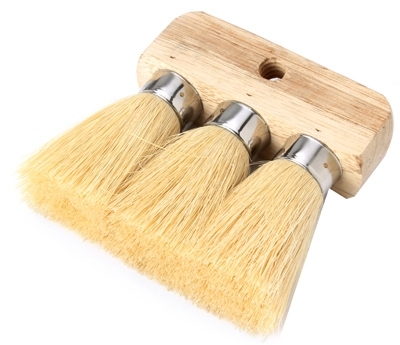 Aluminum Mobile Home Roof Coating, Fibered, 3.6-Qts. 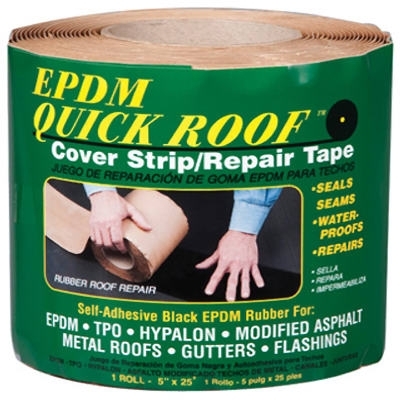 EPDM Roof Cover Strip, Self-Adhesive, Black EPDM, 5-In. 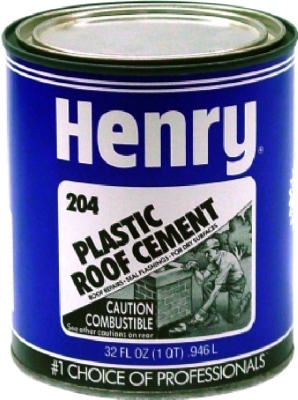 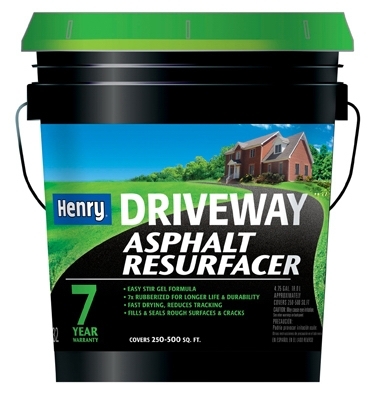 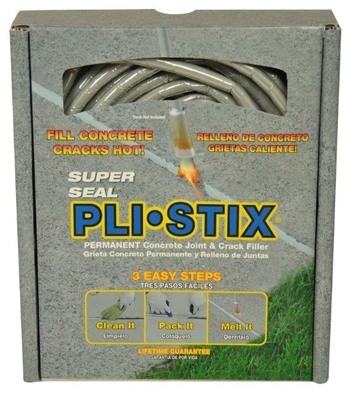 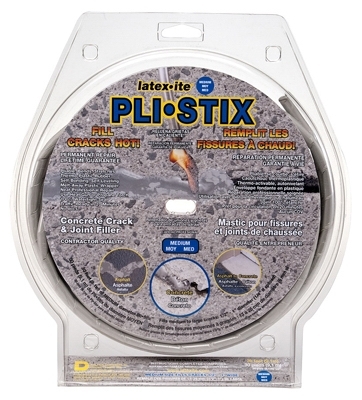 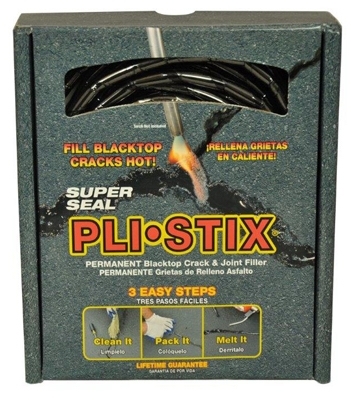 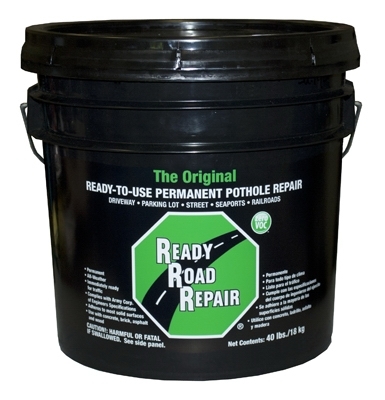 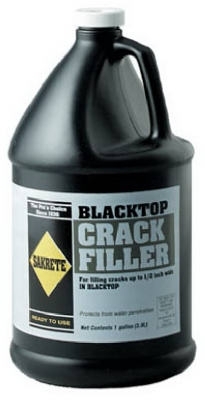 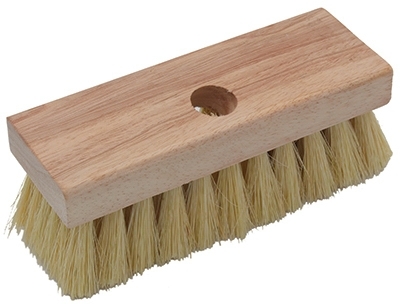 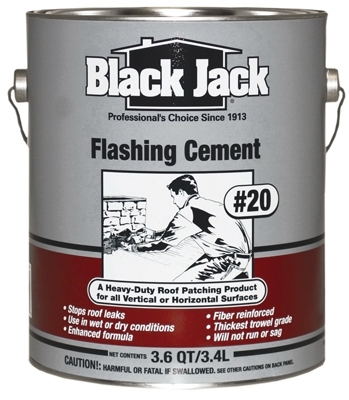 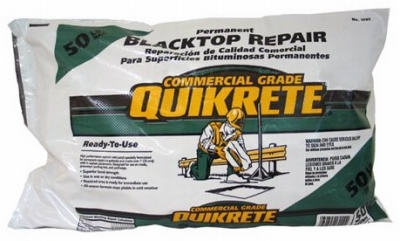 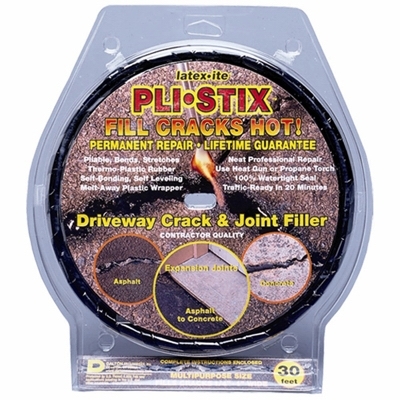 x 25-Ft.
#20 Flashing Cement, Trowel-Grade, 3.6-Qts. 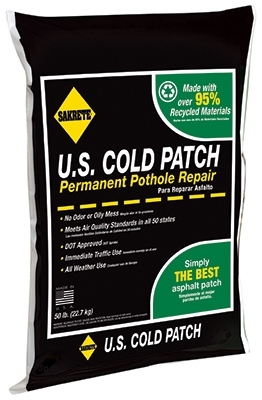 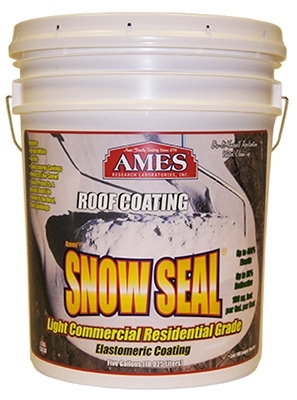 Snow Seal Premium Roof Coating, Contractor Grade, Elastomeric, Bright White, 1-Gal. 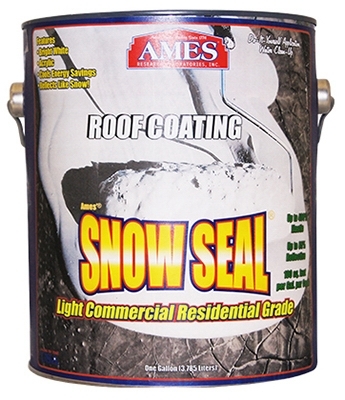 Snow Seal Premium Roof Coating, Contractor Grade, Elastomeric, Bright White, 5-Gals.